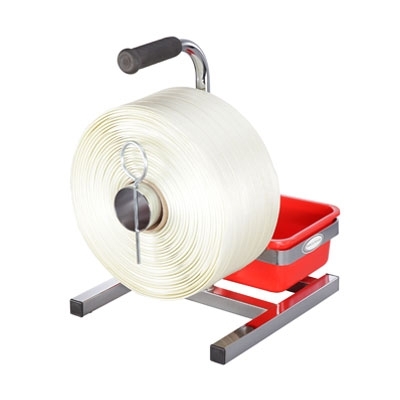 Cord strapping offers excellent resistance to moisture and is frequently used in outdoor manual applications with buckles, seals, or as tied. 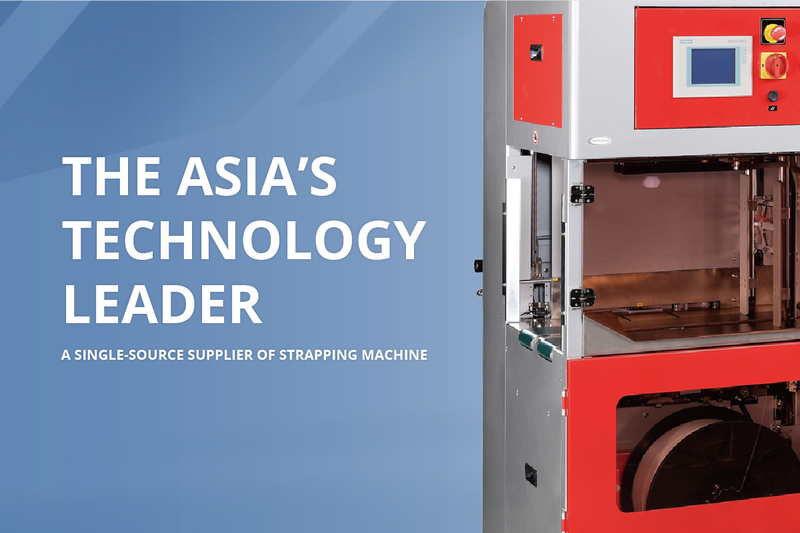 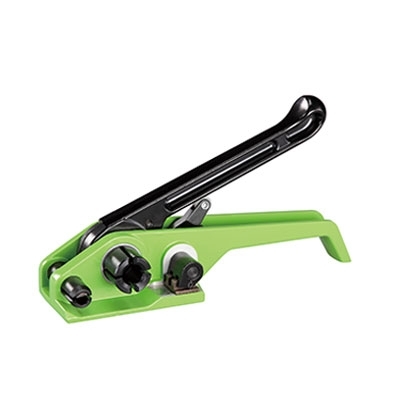 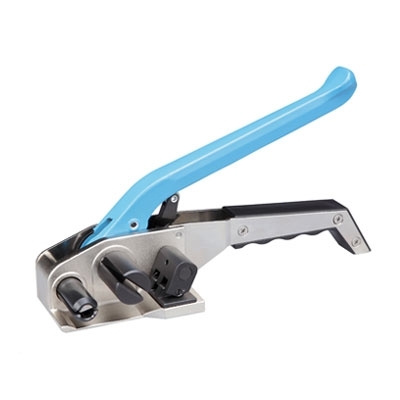 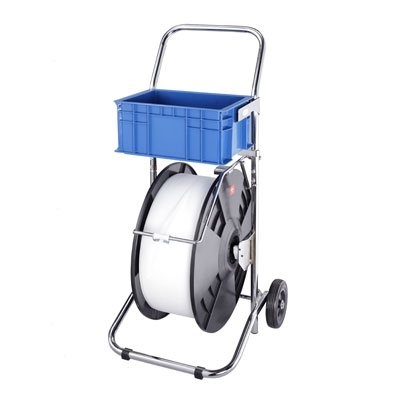 Our strapping tool for Cord strapping product line includes Tensioner and Strap Dispenser. 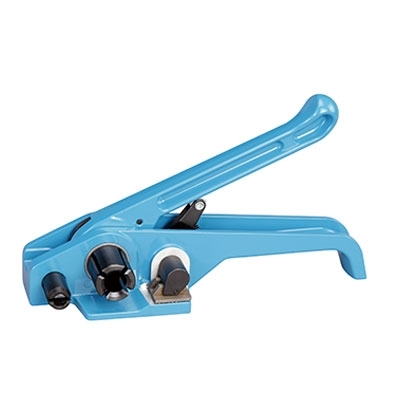 ALL PRODUCTS ARE WELL MADE BY OUR ISO 9001 CERTIFIED FACTORY IN TAIWAN, WITH PRIDE.